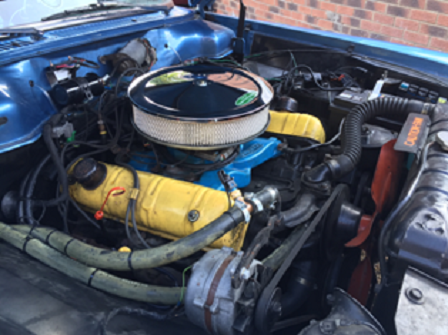 Using our Classic Fuel Injection you can update your exhaust emissions from the levels of the 1960's to something approaching today's modern cars. 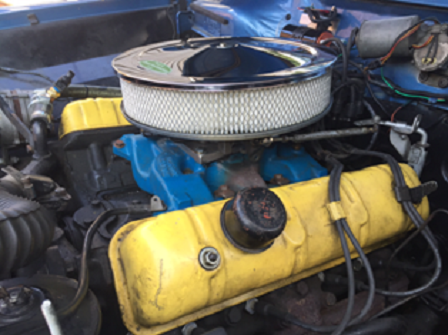 Many of the Classic Fuel Injection cars can be set to run in closed loop fuelling mode at 14.7:1 AFR ( Air Fuel Ratio ) to give better fuel control, improved fuel economy and reduced exhaust emissions. If the new proposed kit car regulations come into force their cars will be tested to the exhaust emission standards applicable at the date of IVA test and registration. Currently the date of engine manufacture is used to determine emission test level during the IVA test. So if you use a 30 year old engine in your new kit car you are currently tested to the exhaust emissions from 30 years ago. A 1960's car had no MOT exhaust emission limit. A car from 1975 to 1986 had an MOT exhaust limit of 4.5% CO measured at the tailpipe. A car from 1986 to 1994 had an MOT exhaust limit of 3.5% CO measured at the tailpipe. From 1995 to 2002 the limits are based on manufactures figures but typically are around 0.3. to 0.5% CO for the MOT emissions test. It should then be feasible for your classic car to pass the MOT emissions test used for much later cars. These were designed to MOT test cars from Euro 1 (1993), Euro 2 (1996), Euro 3 (2000) and Euro 4 (2005) standards. You could if you wish also fit an aftermarket exhaust catalyst which would reduce your exhaust emissions further still. This could reduce your exhaust emissions to be comparable with the MOT emission test used for many of the new cars today. This last point regarding catalytic converters will be of interest to the Kit and Replica builders. If the new regulations come into force they will have to meet today's MOT emission standards when they IVA test and register their vehicle. We have to emphasise in the above figures we refer to the UK MOT exhaust test limits. The EU manufacturer limits defined by Euro 1 to Euro 6 encompass many more aspects than the simple exhaust emissions test as used in the UK MOT inspection. Whilst we cannot guarantee your actual emission results, as this is dependant on factors such as vehicle, engine condition and how you set the ECU tuning file, our Classic Fuel Injection system will give you the possibility to significantly reduce your exhaust emissions.